Its that time of year again, when we’ve said goodbye to the Christmas trees, failed to live up to the “New Year New Me” routine and the snow just damn well won’t leave. 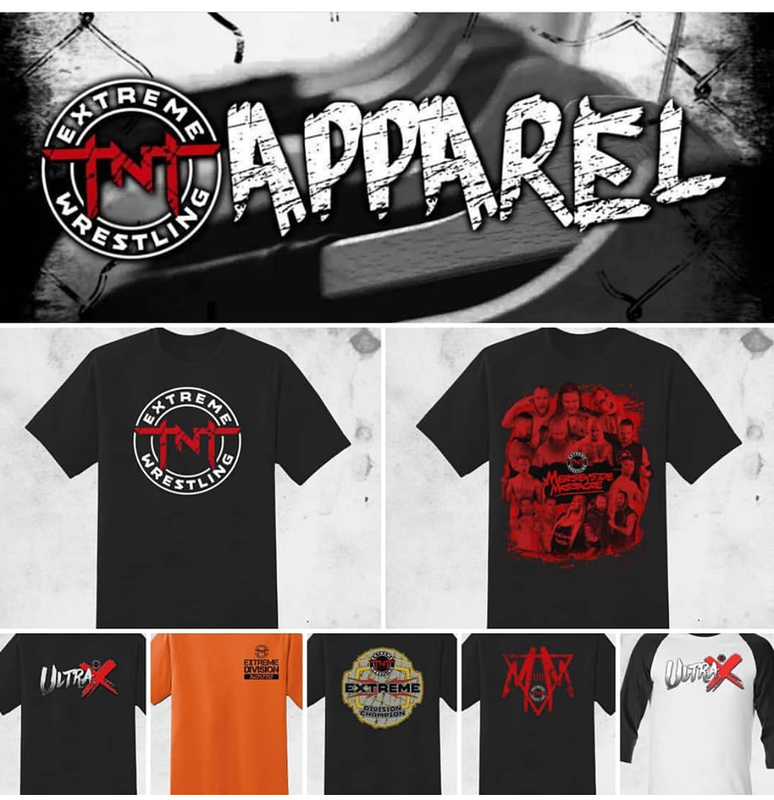 But regardless of all of that, like death and taxes its time to focus on the other constant in the world, wrestling and wrestlers need to sell merch. With that that in mind, my name is Craig Hermit and I'm back with The Merch Desk. 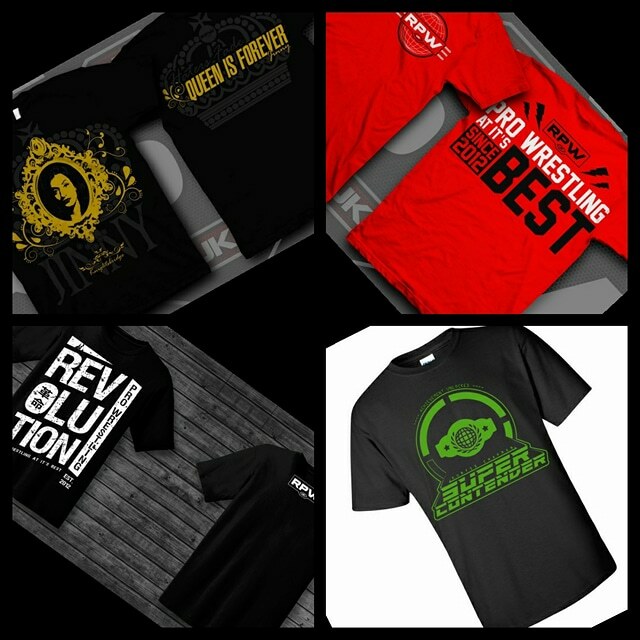 If you haven't read this type of article of mine before, basically promotions and wrestlers release merchandise with the intention that you’d want to buy their merch and if you like said merch, I’ve done the work so all you need to do is click on the link and then buy that merch. The money part is all up you though, leave me out of that one. POP! Vinyl figure’s are incredible and WWE have released a new range featuring RAW Women’s Champion Alexa Bliss, WWE Champion AJ Styles, Braun Strowman and Andre The Giant (as seen), add them to your collection by heading to WWE Euroshop. Next up, we look at Progress, this year they are heading to Australia, New Zealand and America, incredible right?! And they have created some new merchandise which looks awesome. 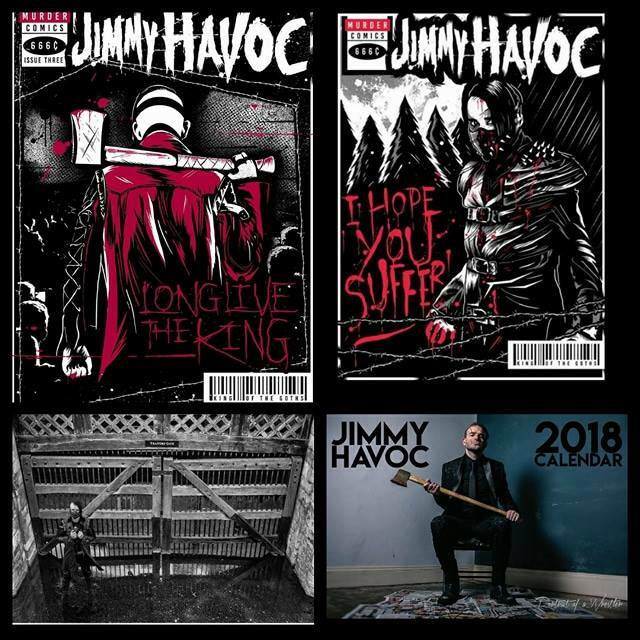 T-Shirts start from Small to 2XL and comes in at £20.00, the excellent Jimmy Havoc calendar is priced at £20.00 and the 8 x 10 Signed Traitors Gate Print is at £10.00. TNT Extreme Wrestling made their debut show back in February 2014 and from then the Liverpool-based promotion made an impact on Merseyside and certainly put Liverpool on the map for British Wrestling. 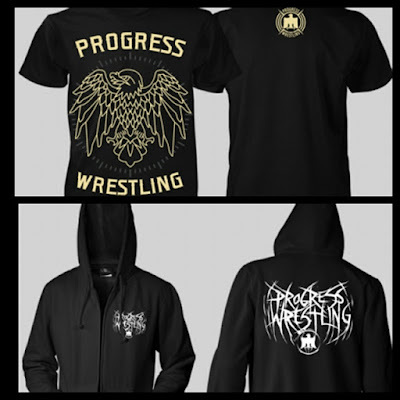 Hosting Merseyside Massacre in Liverpool on Thursday Feb 15th, they have an excellent array of Apparel starting from £20 and sizes from Small to 3XL. Head to their Facebook page to pre-order their range of items. So that was this month, hope you enjoyed it.